Meter Black Leathergrain Presentation Folders – Pack 25 folders. Excellent for presentations, proposals, seminars, sales quotes, resumes, company or school marketing. • Made from 270 gsm Black Leathergrain Embossed Board. • Match with your Company or School Colours. 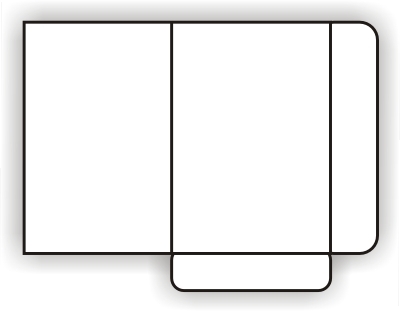 • Horizontal and Vertical Business Card slots. (Side or bottom of pocket). • Fits 30-35 sheets of 80gsm paper in pocket with room to spare. • Meter Presentation Folders can be recycled after use. Meter Presentation Folders give your documents a professional look and enhance your organisation’s image.